Inflatable gam by Durable Bag, blower by carton. 5-7 days, the final delivery time need to be checked before order. 700pcs/month, depend on client's order quantity. 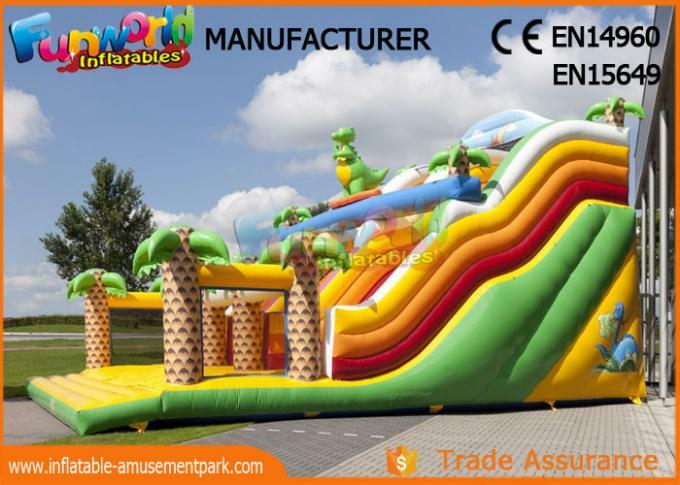 Our Best-selling Commercial Inflatable Slide , Giant Inflatable Jumper Slide Toys with Customized can use for rent, re-sale, commercial, home-use etc. Our quality is comply with the standard of European and USA market. We have sell many to different country. 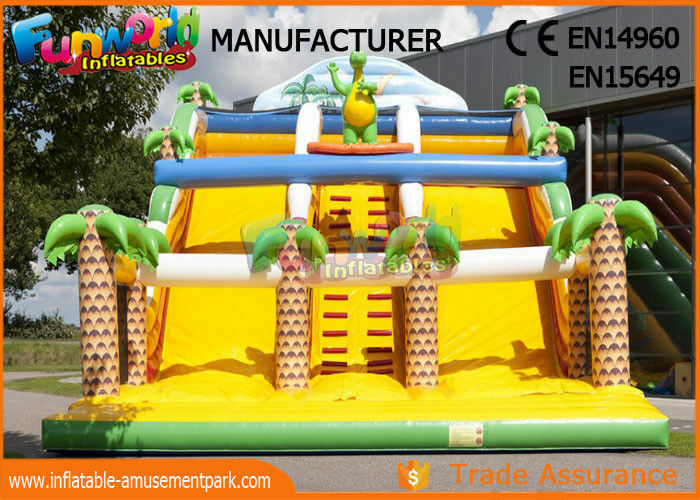 All our inflatable games is passed with CE,EN14960 certification. Guests have to go through a small palm forest and enter the jumping castles China, which is met by a striped snake. Above is a figure of a crocodile. The brightly-colored Jungle mini pool mini slide is compact in size and is therefore intended for younger visitors. 3). The entrance is safe for playing and easy to open and close. The outlet with two zippers is use for faster deflating and the Velcro is use for protecting the zipper. Each toy has two pipes for inflating. Bumper boats, Inflatable boats, Christmas products, Air dancers, Helium balloons etc.